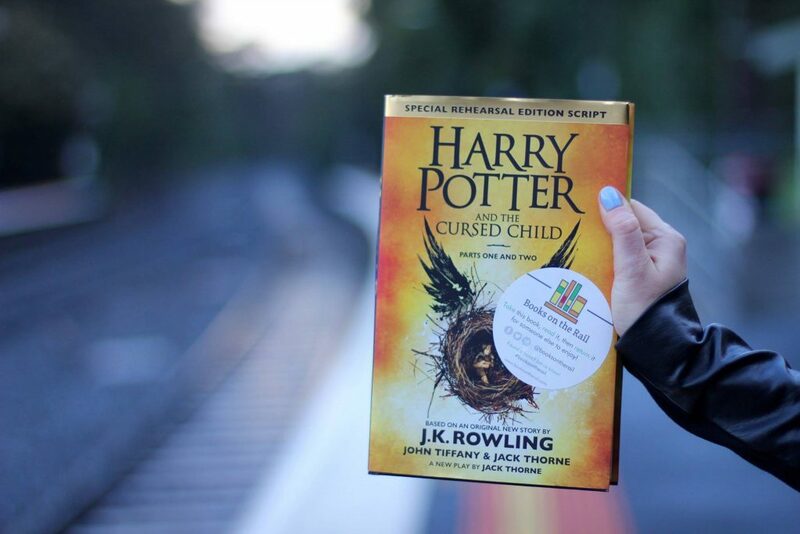 Hundreds of books are being set free on Melbourne’s public transport network as part of a new book-swapping initiative called Books on the Rail. First launched in April this year, the movement gained serious traction and media exposure following the recent Melbourne Writers Festival. There’s also a slip inside the novel’s cover where finders can write where they found the book, so readers can keep track of each book’s journey. Creators, copywriter Ali Berg and teacher Michelle Kalus, were inspired by similar movements Books On The Underground in London, and Books On The Subway in New York City. The girls started by leaving second-hand books and even some of their own for people to find – but then, as the movement grew, publishers and authors started to donate books as well. You can also join by becoming a Book Ninja, to help distribute books and spread the word! What an amazing idea – and in an age where everyone on the train seems glued to their phones, there’s no better time to spread the magic of books. I’ll be keeping my eyes peeled for sure! I was also excited earlier this year to take part in Save the Culture, a book swap run via social media, where book-swappers exchange addresses and send each other random books in the mail. The excitement of having parcels arrive at your door – not knowing where they’re from, and which book you’ll get to read next! What a great way to share stories and bring people together. Read more on other book-swapping initiatives, such as Book Crossings and the Little Library, here.